School Districts in the ELCA Records? 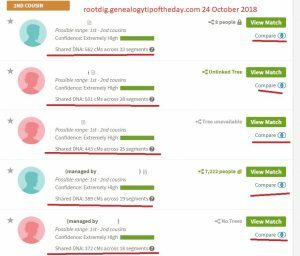 Ancestry.com Updated ELCA Records Yet Again-And Yet Again: How? Why Were They All Dressed Up? And Who Took the Picture? Is There a Trautvetter in the 2000 BCG Standards Manual? Reasonably Exhaustive Search–Independent or Not? Who Is the Witness on the Marriage in New Brunswick? Kat on Why Were They All Dressed Up? And Who Took the Picture? Was It Transcribed by a Quicker-Typer-Upper?